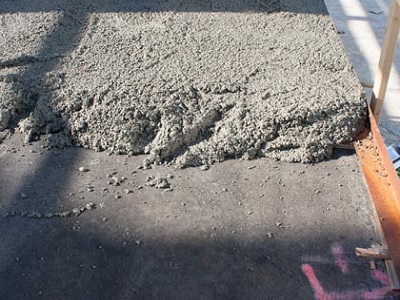 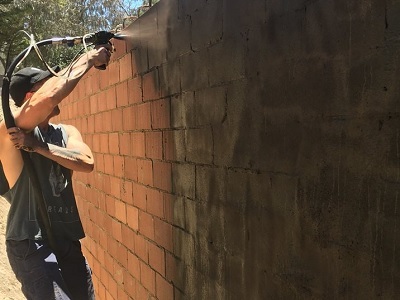 TritoFlex waterproofing products are the perfect fit for waterproofing foundation walls, footings, decks, and above or beneath concrete slabs on either new construction or renovation projects. 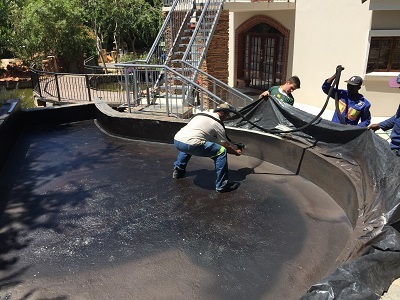 Triton provides the complete waterproofing solution with our seamless synthetic rubber products that are simple and quick to install, cost-effective, and environmentally safe. 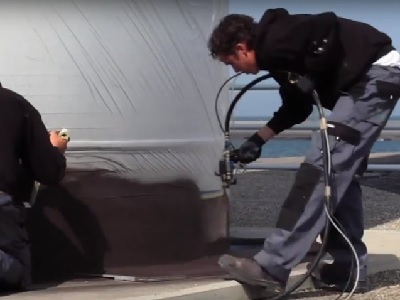 The TritoFlex™ line of products are the perfect fit for waterproofing nearly anything. 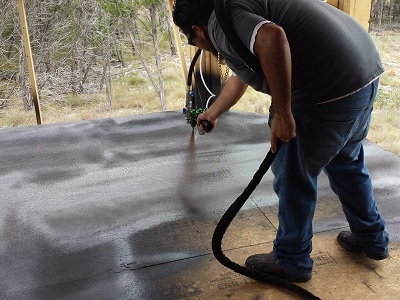 Why is TritoFlex™ being used all over the world to waterproof structures big and small? 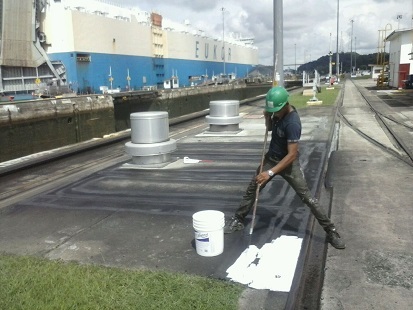 Triton has been used to waterproof plaza decks of all types. 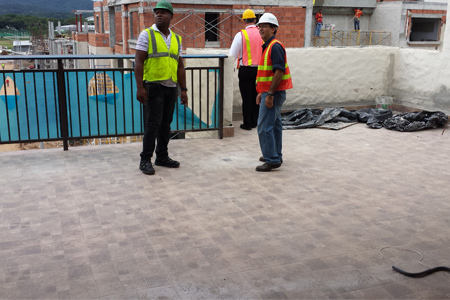 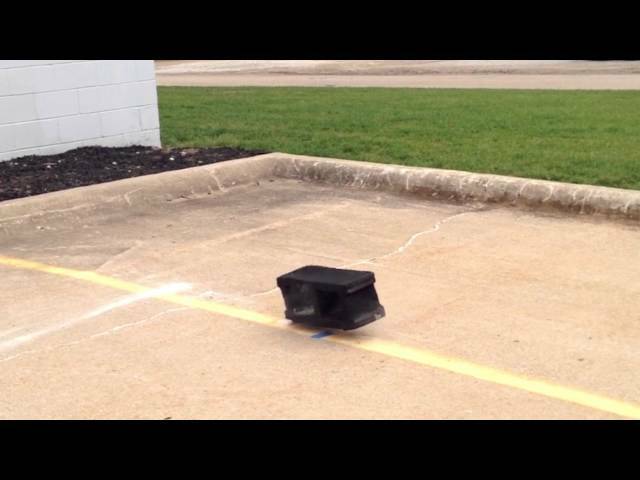 Pavers, tiles, or a topping slab can be installed directly over TritoFlex™ rubber. 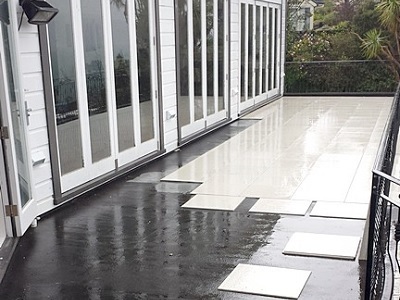 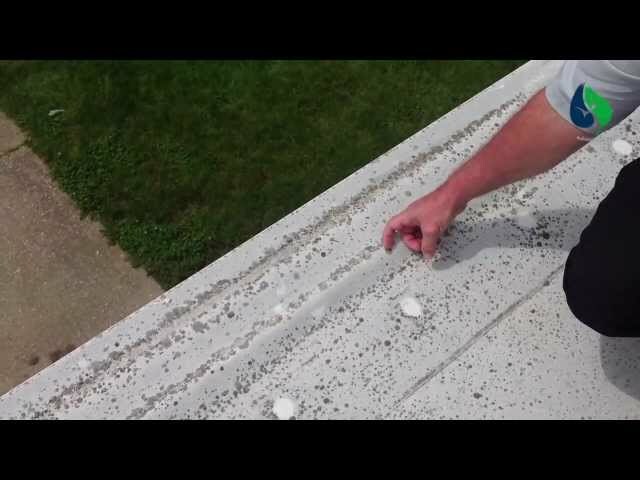 A simple, fast installation that results in a durable, flexible waterproofing membrane that will resist any amount of standing water indefinitely. 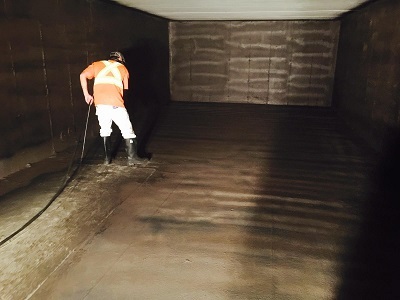 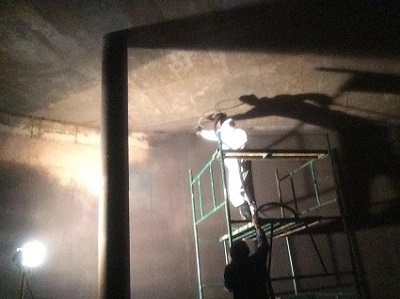 TritoFlex 2K rubber is used extensively as a waterproofing membrane in split-slab concrete applications, such as bunkers, tunnels, parking garages, and more. 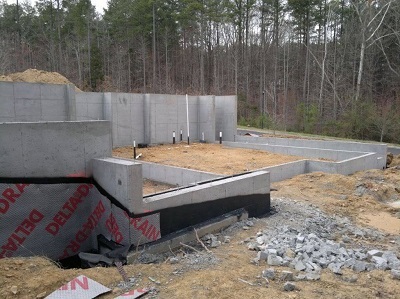 Foundations need long-term protection from moisture to keep structure dry and free of deterioration. 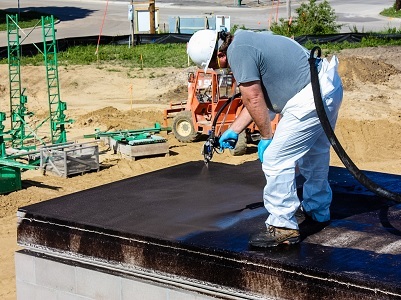 TritoFlex provides that protection with an impermeable, flexible rubber membrane that will last the test of time. 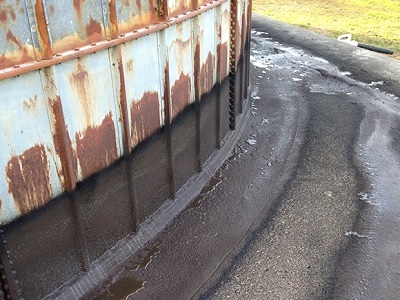 TritoFlex™ is used as a flexible, impermeable rubber liner for tanks above and below the ground. 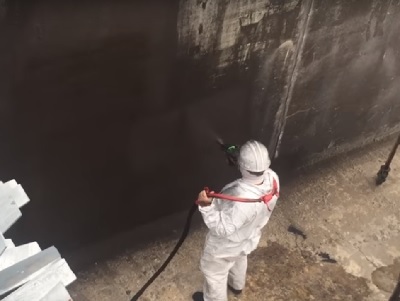 Whether it’s drinking water or wastewater, we’ll help keep the liquids in place. 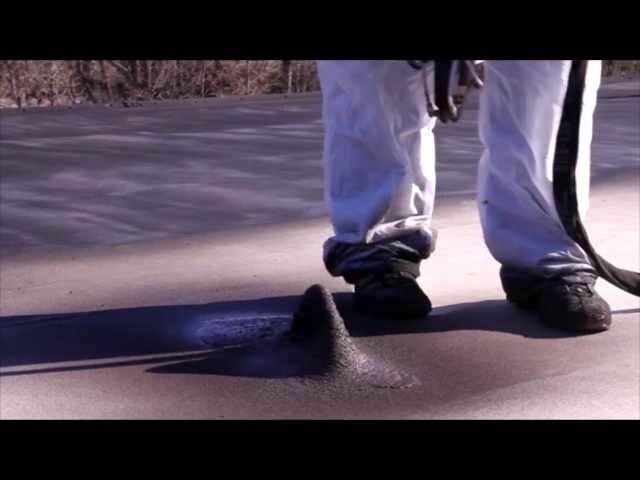 The liquid rubber TritoFlex waterproofing products are used to waterproof in many specialty applications. 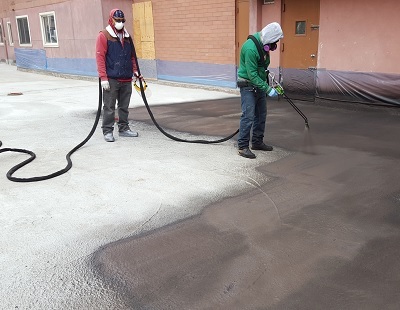 The possibilities for the instant-set, green TritoFlex membrane, with its extreme adherence to concrete and ability to flex over 1200%, are endless.